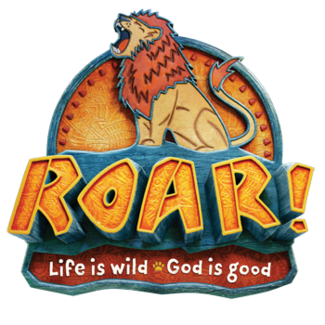 Volunteer positions are for the full VBS week unless noted otherwise. Substitutes will be available if needed and please indicate which days you are available to help. Please contact Jess or Laura if you will be needing a sub. Preschool or fill-in wherever needed!